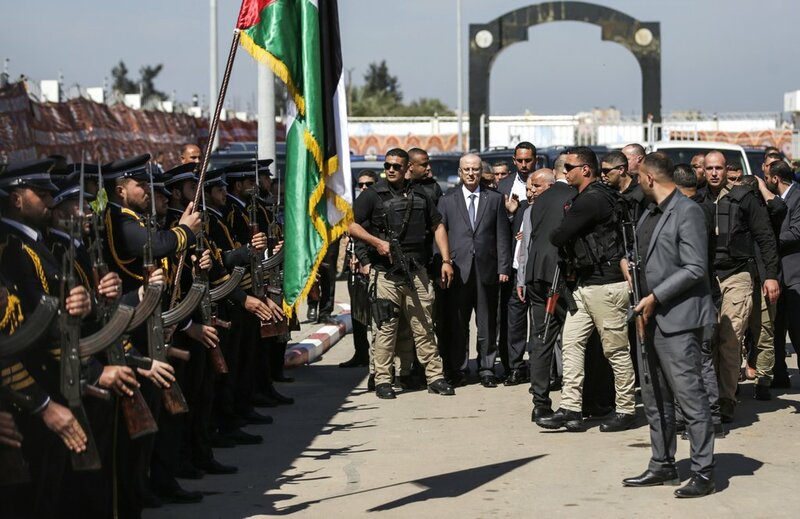 On September 2, 2018, a delegation from Israel’s Peace Now organization travelled to Ramallah in the West Bank to discuss with Palestinian Authority (PA) President Mahmoud Abbas prospects for settling the conflict. The statements that follow such meetings rarely contain anything of substance. This was an exception. The next morning, the Palestinian Information Center, known as Palinfo, published a deadpan account of Abbas’s conversation with the Israelis. without comment. When exactly did Abbas speak with the Trump peace plan team, Kushner and Greenblatt? It could only have been some time in 2017 while the details were still being assembled. Now it is complete , but it is clear that Abbas has not been briefed on its provisions. 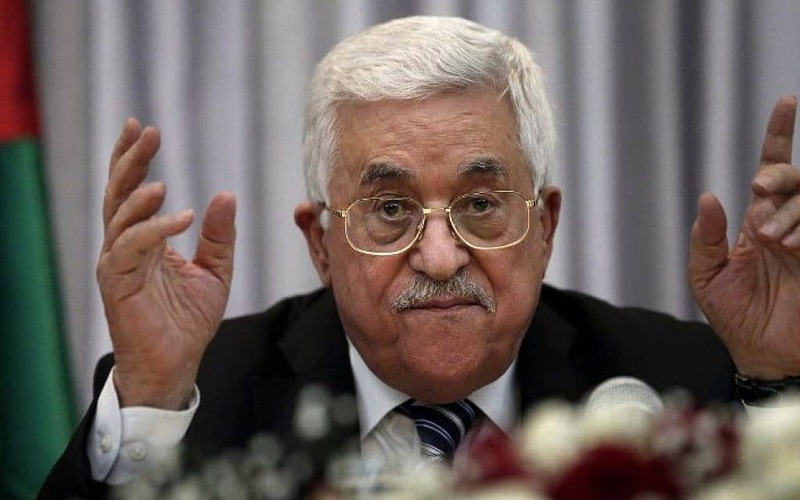 Abbas disengaged from all dealings with Washington back in December 2017, when President Donald Trump announced US recognition of Jerusalem as Israel’s capital. Abbas has subsequently declared that the US has disqualified itself as a broker in the Israeli-Palestinian peace process. Leaks are always possible, despite the tightest security. It is just on the cards that the word “confederation” has somehow slipped through the intensive screen of secrecy that has been erected around the plan. Whether this is so or not, the word has featured in the speculation buzzing about the “deal of the century”. It may explain why the Jordanians issued a statement rejecting the idea of uniting with, or taking over, the West Bank . But Abbas’s endorsement of a triangular confederation comprising Jordan, Israel and a sovereign state of Palestine is a game changer. Abbas has a good deal of reason on his side. Prowling around the PA stockade is Hamas, ruling over nearly two million Palestinians in Gaza, hungry for power in the West Bank, and harrying Abbas for a decade. Hamas rejects the two-state solution because it rejects the right of Israel to exist at all and is dedicated to destroying it. Establish a new sovereign Palestine within whatever borders, and it would not take long for Hamas to seize the reins of power just as it did in Gaza. The PA leadership is very worried about losing power to Hamas, either by way of a military coup or via democratic elections. Like it or not, Abbas realizes that a new Palestine would need stronger defences against “the enemy within” than his own resources could provide – one powerful reason for supporting the confederation concept. 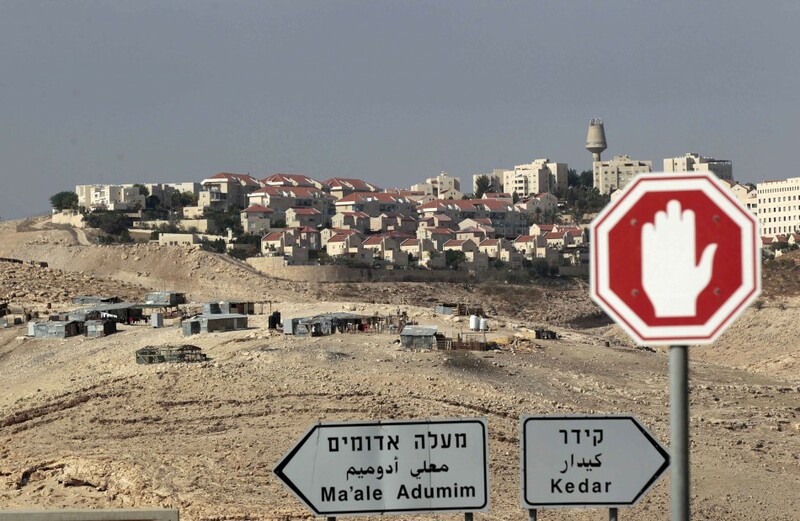 An even more fundamental issue now militates against the classic two-state solution. The PA has painted itself into a corner. 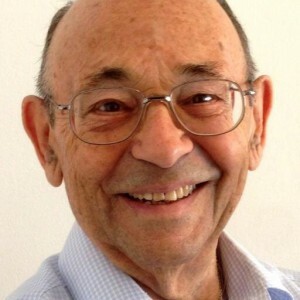 Vying with Hamas on the one hand, and extremists within its own Fatah party on the other, it has glorified the so-called “armed struggle”, making heroes of those who undertake terrorist attacks inside Israel, and reiterating the message that all of Mandate Palestine is Palestinian and the creation of Israel was a national disaster. The end-result of its own narrative is that no Palestinian leader dare sign a peace agreement unilaterally with Israel based on the two-state solution. The consequent backlash from within the Palestinian world, to say nothing of the personal fear of assassination, have made it impossible. The political reality is that any viable solution would have to be based on an Arab-wide consensus, within which Palestinian extremist objections could be absorbed. 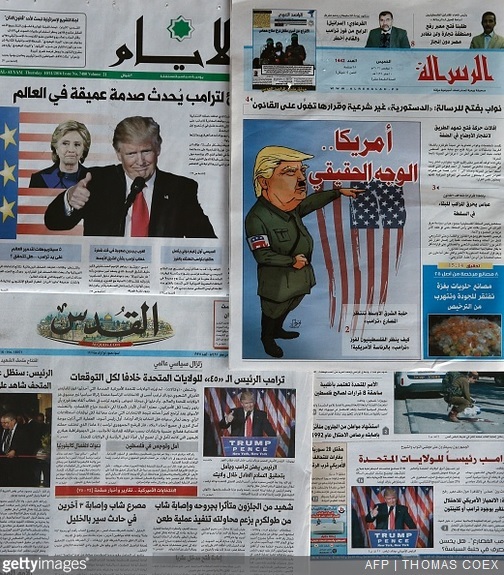 In recent times moderate Arab states, led perhaps by Saudi Arabia, have begun to perceive Israel as an ally against Iranian ambitions, both nuclear and political. The Arab League could prove a broker for peace acceptable to all parties. 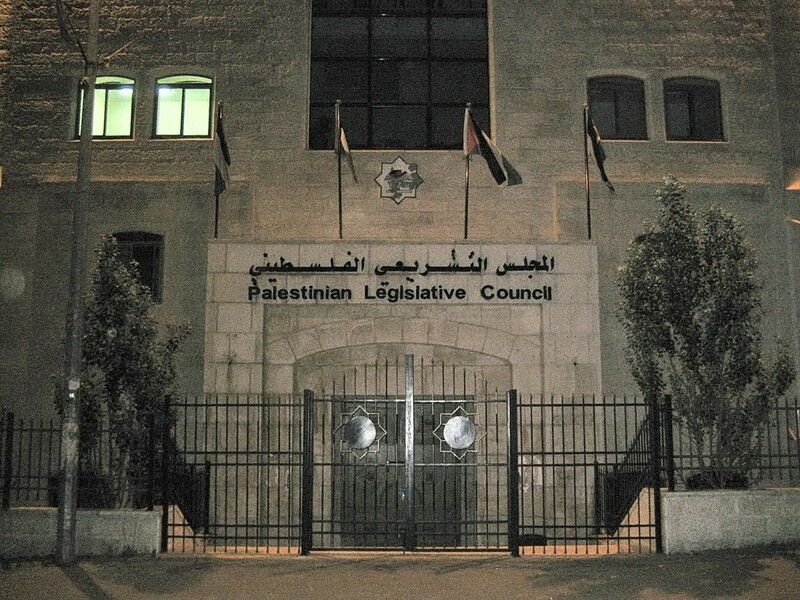 Under its shield the PA could participate in hammering out a three-state confederation of Jordan, Israel and Palestine – a new entity, to come into legal existence simultaneously with a new sovereign Palestine that ideally would include Gaza. The negotiations to bring about this kind of political solution would be lengthy, intensive and complex, probably putting the discussions leading to the UK’s deal to withdraw from the EU – so-called Brexit – in the shade. But if successful, the end-result would be eminently worthwhile. A Jordan-Israel-Palestine confederation could be dedicated above all to defending itself and its constituent sovereign states, but also to cooperating in the fields of commerce, infrastructure and economic development. From the moment it came into legal existence, the confederation could make it abundantly clear that any subsequent armed opposition, from whatever source, including Hamas, would be disciplined and crushed from within. 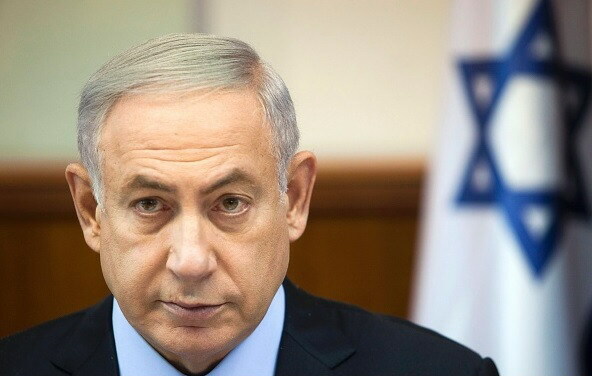 Acting in concert with the defence forces of the other states, the Israel Defense Forces would guarantee both Israel’s security and that of the confederation as a whole. A confederation of three sovereign states, dedicated to providing high-tech security but also future economic growth and prosperity for all its citizens. If this is indeed Mahmoud Abbas’s vision, it is a possible route to a peaceful and thriving Middle East.